Logitech’s gaming brand, Logitech G, is going all-in with a brand-new esports-focused mentality. From new, plug-and-play esports-centred peripherals, such as the G Pro Headset and G Pro Wireless Mouse, to full-on brand deals with the world’s greatest esports players and teams. Now, Logitech G partners with Aperture Gaming to invest in all-female esports! Logitech has announced that Logitech G has partnered with South African-based multi-gaming organisation, Aperture Gaming (ApG). The partnership aims to make esports more accessible to serious gamers in and around South Africa. In particular, Aperture Gaming Female (ApG FE), the all-female Counter Strike Global Offensive (CS:GO) team, will become fully endorsed and sponsored by the gaming brand, going forward. Aperture Gaming is fully committed to this partnership. Theuns Louw, ApG’s managing director, states that the partnership signifies a commitment that will boost the gaming reputation of South Africa by shining the spotlight on its biggest female players. He says that the organisation has “partnered with Chevonne ‘CS Princess’ Stander”, the appointed captain and lead recruiter in ApG FE, “who has assembled what can only be described as one of the most dedicated, disciplined and enthusiastic teams” ApG has ever worked with. Louw states that ApG is excited to help the team unlock its potential with the help of Logitech G, and show the industry what the organisation is capable of. 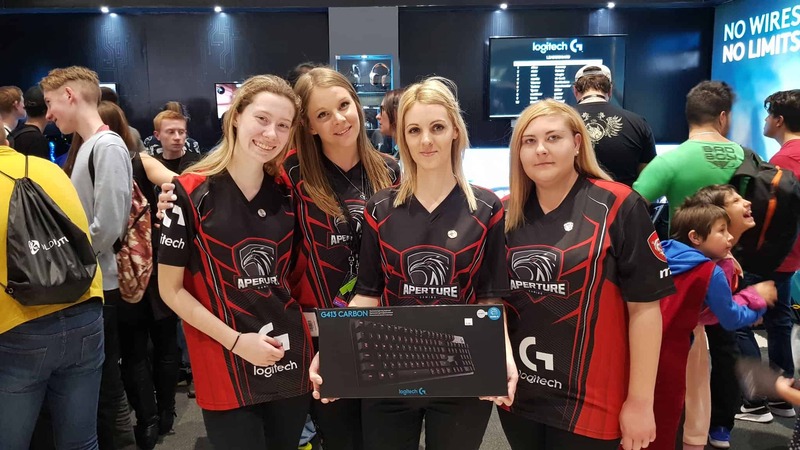 As part of the deal, Logitech G will supply all the other ApG FE members, including Kelly ‘Serenity’ Steyn, Robyn ‘Dracarys’ Murray, Lurinda ‘Lolly’ Botha, Sharnelle ‘M3TT4L’ Stander, and Kira ‘Starlight’ Leigh Allen, with dedicated esports and enthusiast gaming peripherals. 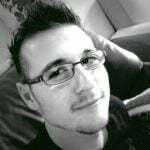 Louw comments that Logitech’s support and “financial contribution is a huge deal” for ApG and its players, as they would “not be able to compete without it”. Aperture Gaming recently joined Logitech G at Comic-Con Africa 2018, where fans had the opportunity to meet the players from the various ApG teams, such as ApG FE. Lucky Con-goers had the chance of walking away with signed memorabilia and “other great prizes” including a Logitech G703 gaming mouse for going up against any ApG player; and Logitech G413 gaming keyboard for joining in on the fun. We're giving away a Logitech G703 today at the #LogitechG stand! – ?3PM? 3) Extra entry: Play a 1v1 against any ApG player ? 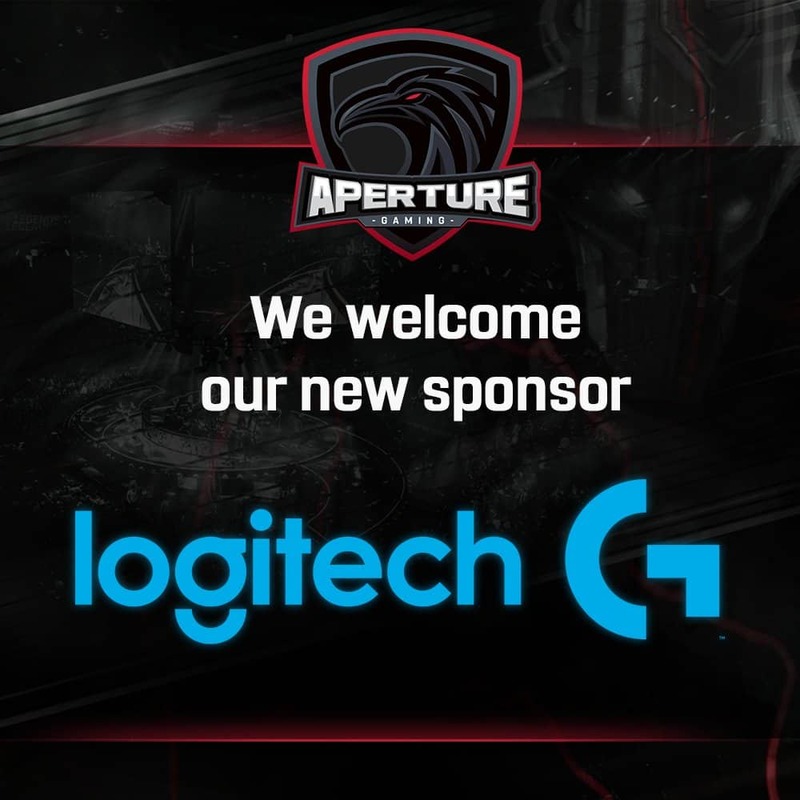 All-in-all, the news that Logitech G partners with Aperture Gaming can only mean good things for both the South African esports scene, and the significant imbalance of all-female teams versus all-male or mixed teams. There are no details on how long the deal will last, but I assume that it is either indefinite or for the current esport season. Whatever the case may be, Vamers looks forward to seeing more form ApG FE as time rolls on.